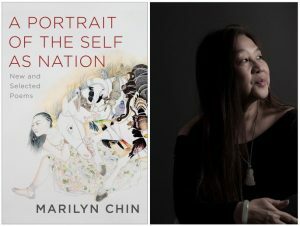 The University of North Georgia will host a book reading and conversation with renowned poet Marilyn Chin on her most recent work Portrait of the Self as Nation. The conversation will be held in the Hoag Great Room located in the Hoag Student Center. For more information, contact Anastasia Lin at anastasia.lin@ung.edu or 706-867-3234. This is event is sponsored by a grant from Georgia Humanities.